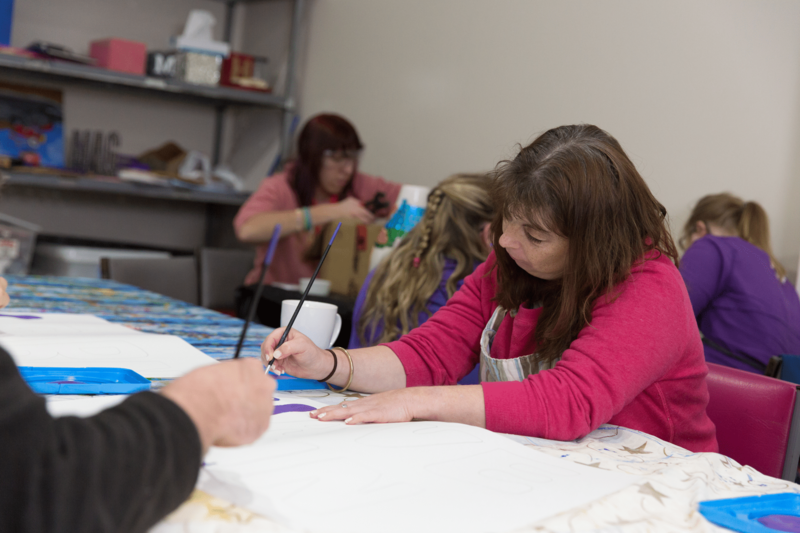 The Life Choices Program is aimed at adults aged 25 – 54 with intellectual, psychiatric, physical or sensory disabilities and moderate to very high support needs. The person must be eligible for a service under the NSW Disability Services Act 1993 and be assessed as eligible by ADHC, and must also be a resident of NSW, and not be undertaking paid employment for more than eight hours per week, full time vocational education or higher education. Assist people with moderate to very high support needs to achieve their goals and participate as valued and active members of the community; provide flexible day programs and activities that meet individuals’ goals, health and activity levels, life stage, interests, and changing support needs; provide support for longer term future planning for adults with a disability and their families and carers; and increase the availability of, and access to, culturally appropriate and responsive supports and activities for Aboriginal people and people from culturally and linguistically diverse (CALD) backgrounds.